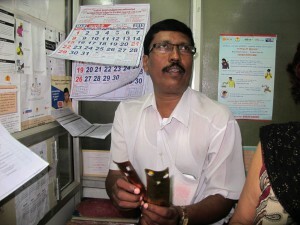 Central role for private practitioners in unique partnership against drug-resistant TB in Chennai, India. See also the guest blog by Agnes Gebhard about KNCV’s partnership with Lilly in the MDR-TB Partnership. 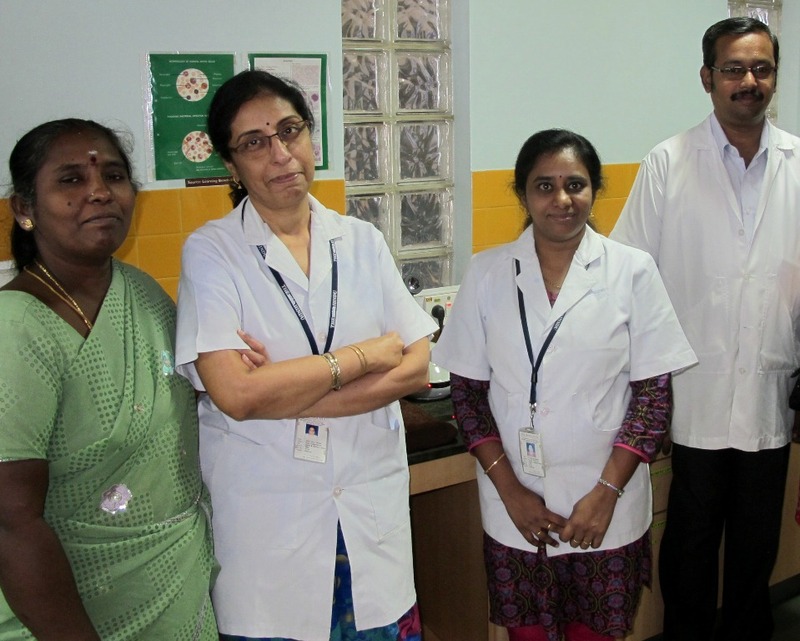 Laboratory staff at PPM center, Hindu Welfare Hospital in Central Chennai, participating in EQUIP project REACH. Photo by Netty Kamp. Photos © Netty Kamp, KNCV.